In my time helping Talk Talk Group build their CMS and front-end capabilities, I worked closely with their design and UX team. They introduced me to Zeplin. Zeplin is a tool we use heavily at Jupiter and the Giraffe and it’s essential in building pixel-perfect websites by allowing us to see exact HEX codes or pixel dimensions in our designs amongst many other things. Although primarily used by designers, developers can benefit immensely from it and I hope I can shed some light on how I use it. Zeplin is a paid-for tool allowing you to host multiple website projects within a team but they do offer a free version in which you can host only one project. For developing businesses that normally have one project on the go at any one time this is fine but when you start to grow, you may need to dig into those wallets and fork out a little per month. As a developer though I don’t need to pay for this tool. I can view many sites and inspect the designs as much as I want. So there’s the first bonus. When first looking at a design my number one need for Zeplin is spacings and dimensions. Whether I’m looking at images, icons, paddings or margins — with Zeplin I can hover over an element and see those dimensions. This is super useful. But what is even more useful is that if I click on an element to highlight it and then move my mouse to another element, I get the distance between the two objects too! Was it #e6e6e6 or #f2f2f2?? Colour can be a tricky one at times especially with true toned displays and night modes. Often optical illusions can skew our perspective on colour. From the CSS panel, I can clearly see what HEX value to use and if you’re keeping track of your variables using SASS (which I highly recommend you do! ), store that bad boy and name it sensibly to never have to worry about it again. Fonts are another gotcha in front-end development. Sometimes a design will use regular/bold/light versions of the same font. 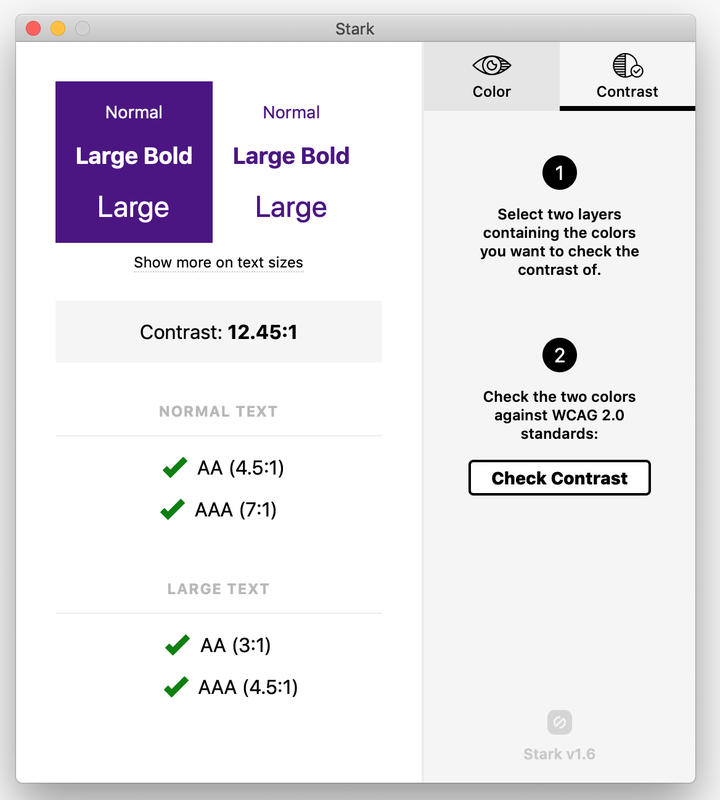 Zeplin allows you to inspect the actual font in the CSS inspector so no more guessing. Extensions can be added to a project to help you work in the technology that you’re using. SASS is a no-brainer on every project for me and you guessed it, there’s an extension for that. This extension allows for mixins and variables and all that SASS goodness. There’s even an HTML snippet generator from layer styles. The Extensions ecosystem just came out of BETA so great news all-round. 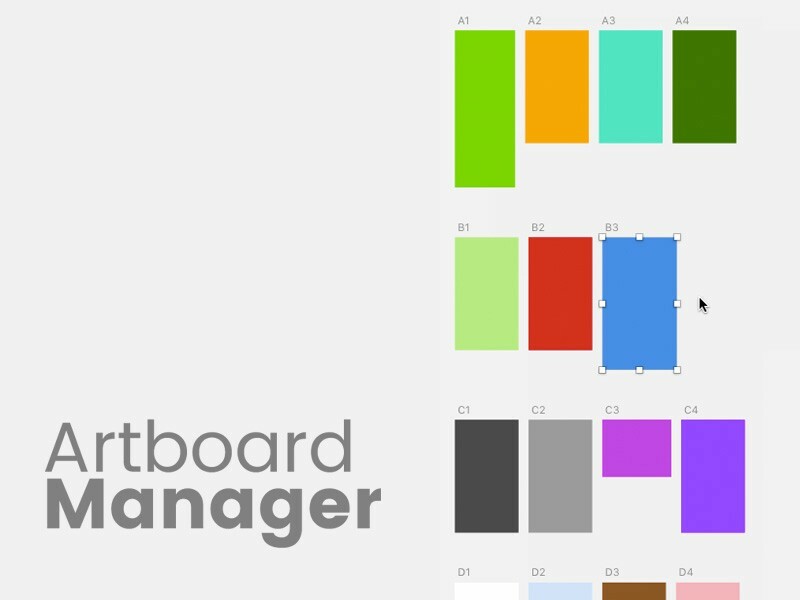 When you have an artboard open, at the top right of your window you’ll see some little tools. 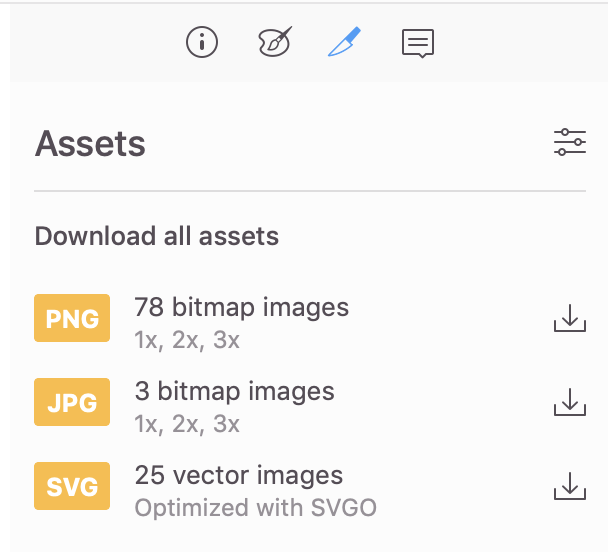 Clicking on what looks like a dagger, you are actually able to export individual or entire groupings of assets. 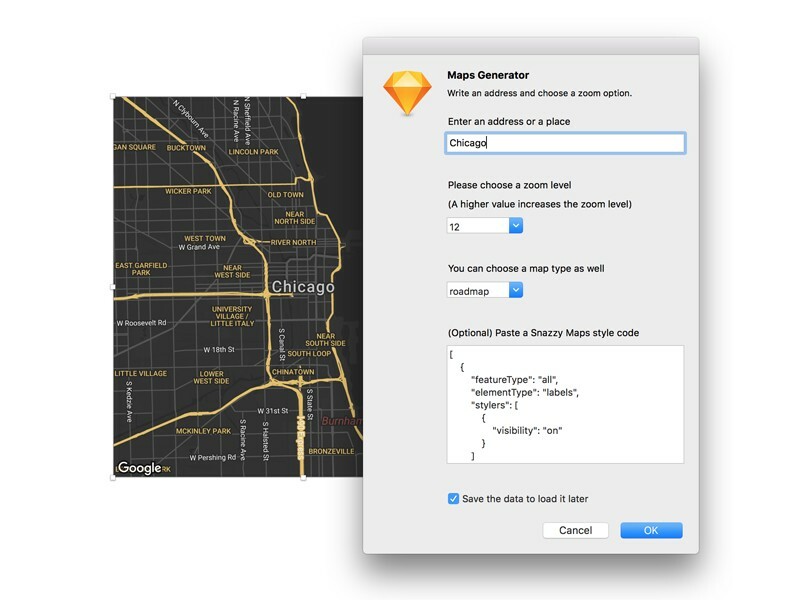 If the designer has created these as SVG’s then you can even download the raw vector image (and that means icons!). Super handy rather than waiting for the designer to send them and I’m sure you’ve been in situations where you’ve been sent ‘all’ of the icons and then one is missing. This means you can go grab it yourself! 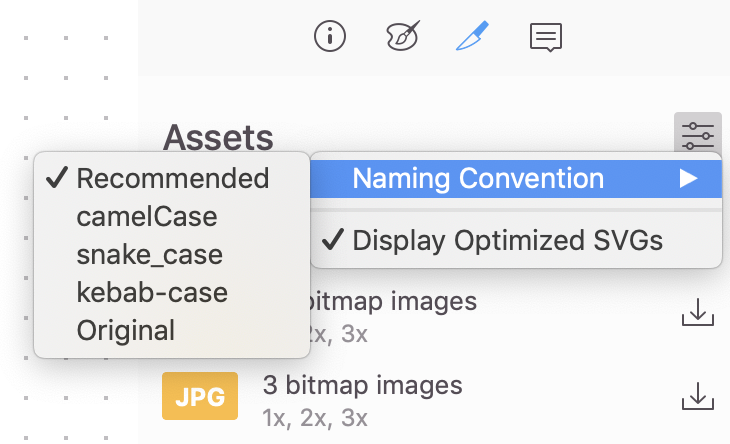 One extra wee tip is that you can even export them in the convention of your choosing. Click on the slider icon next to ‘Assets’ and there you’ll see an extra menu! 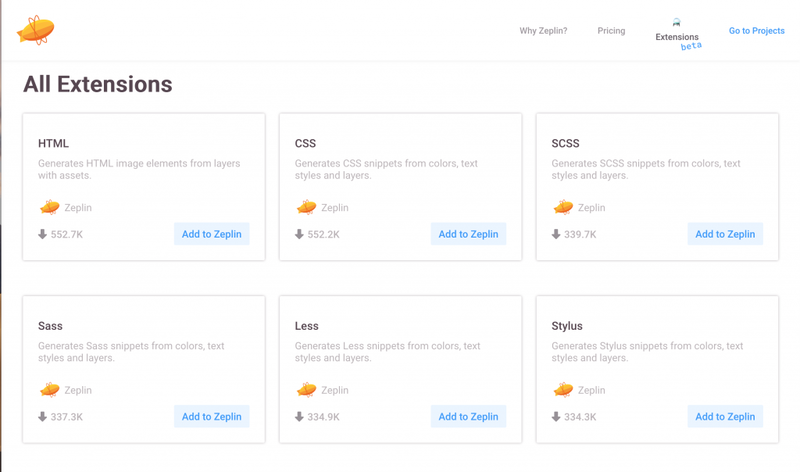 Possibly the most powerful feature of Zeplin can definitely only exist with a well-organised designer but it pays! Pressing CMD + G, you switch to the styleguide. Every website should have a styleguide for many, many reasons (maybe an idea for a future post) but here you can see every colour and font choice made in a design. Simply set all these as variables in your project and away you go. If your designer uses symbols, the styleguide even imports them as components meaning there’s a little context around elements and their relationships to each other. This is so helpful to me. Overall, a bi-product of Zeplin is that it drastically speeds up communication. Sometimes it completely removes the need to wait for a designer to get back to me about a colour or font choice. Using the techniques described above I can easily recreate a design in no time at all. Although I don’t think it completely removes the need for a designer to be on hand for some clarification or if a developer needs to challenge something but it’s a great leap forward in workflow speed and accuracy of a design. That’s about it from me and my usage of Zeplin. 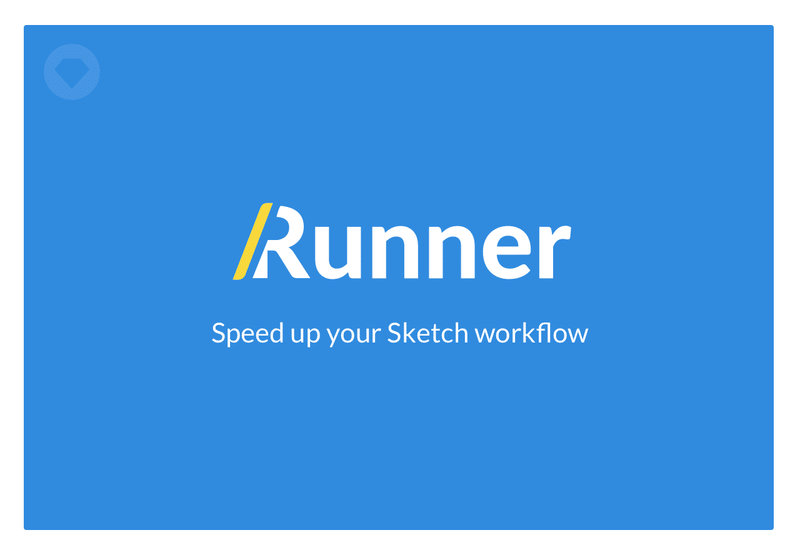 I can’t recommend this tool enough so go ahead and get your team using it! If you’d like to hear more from me, give the article a few claps. You can follow me on most other things @fakesamgregory or if you’d like to check out my company Jupiter and the Giraffe, you can visit our website. If you’re interested in our nomadic business adventures, stay tuned to Tumbling Outwardscoming in 2019. Zeplin is a paid-for tool allowing you to host multiple websites within a team but they do offer a free version in which you can host only one project. For developing businesses that normally have one project on at any one time this is fine but when you start to grow, you may need to dig in to those wallets and fork out a little per month. As a developer though I don’t need to pay for this tool. I can view many sites and inspect the designs as much as I want. So there’s the first bonus. When first looking at a design my number one need for Zeplin is spacings and dimensions. Whether I’m looking at images, icons, paddings or margins – with Zeplin I can hover over an element and see those dimensions. This is super useful. But what is even more useful is that if I click on an element to highlight it and then move my mouse to another element, I get the distance between the two objects too! Highlighting one element and hovering another unleases more capability! Was it #e6e6e6 or #f2f2f2?? Colour can be a tricky one at times especially with true toned displays and night modes. Often optical illusions can skew our perspective on colour. From the CSS panel I can clearly see what HEX value to use and if you’re keeping track of your variables using SASS (which I highly recommend you do! ), store that badboy and name it sensibly to never have to worry about it again. Fonts are another gotcha in front-end development. 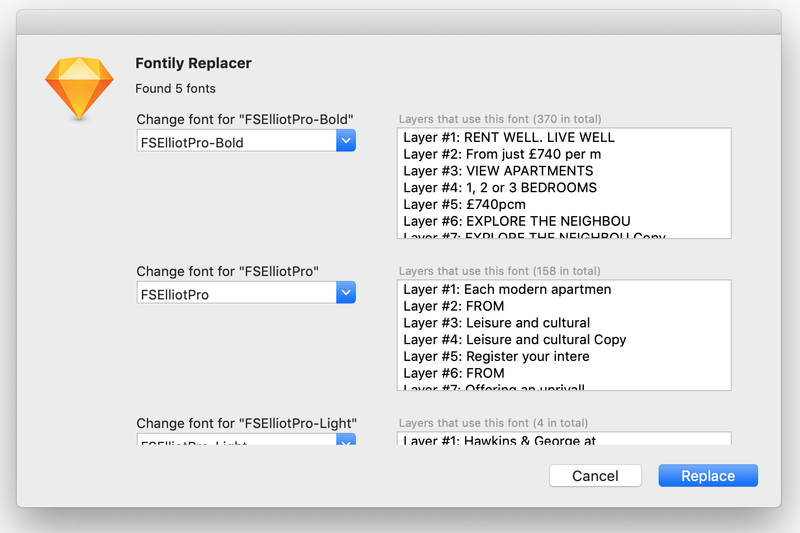 Sometimes a design will use regular/bold/light versions of the same font. Zeplin allows you inspect the actual font in the CSS inspector so no more guessing. Extensions can be added to a project to help you work in the technology that you’re using. SASS is a no-brainer on every project for me and you guessed it, there’s an extension for that. This extension allows for mixins and variables and all that SASS goodness. There’s even an HTML snippet generator from layer styles. The Extensions ecosystem is in BETA so expect more from this soon! 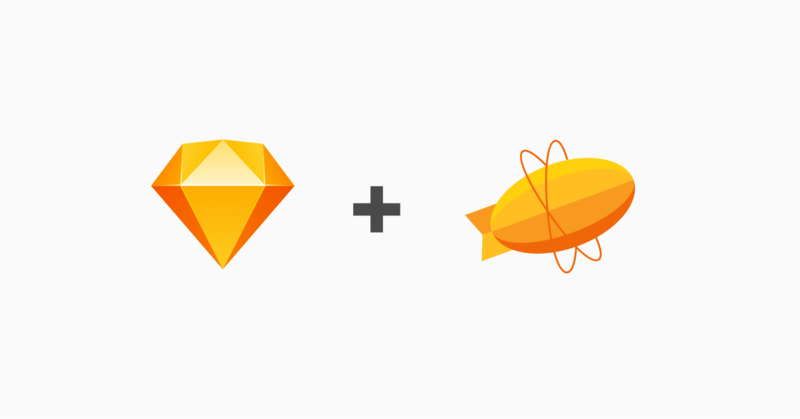 Possibly the most powerful feature of Zeplin can definitely only exist with a well organised designer but it pays! Pressing CMD + G, you switch to the styleguide. 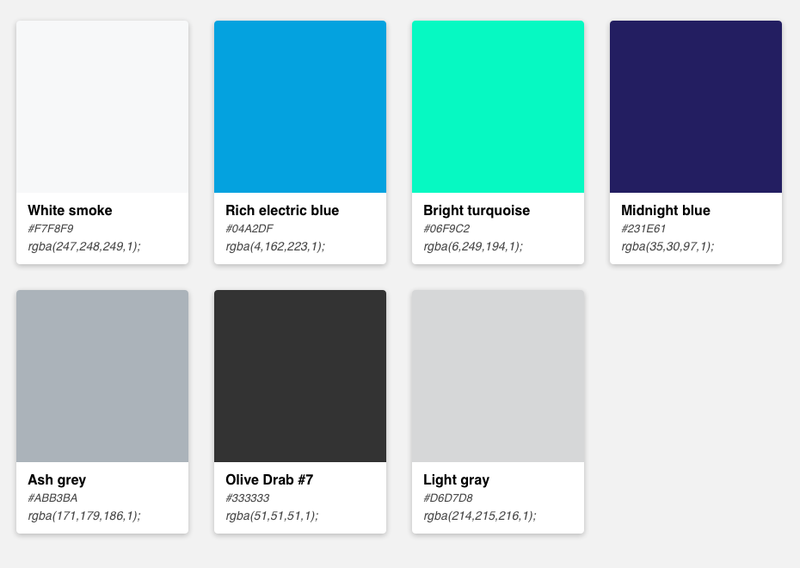 Every website should have a styleguide for many, many reasons (maybe an idea for a future post) but here you can see every colour and font choice made in a design. Simply set all these as variables in your project and away you go. If your designer uses symbols, the styleguide even imports them as components meaning there’s a little context around elements and their relationships to each other. This is so helpful to me. If you’d like to hear more from me, give the article a few claps. You can follow me on most other things @fakesamgregory or if you’d like to checkout my company Jupiter and the Giraffe, you can visit our website. If you’re interested in our nomadic business adventures, stay tuned to Tumbling Outwards coming in 2019.